It’s time to go metropolis mad and get creative in the urban environment. The human-made landscape can be a visual feast for photographers. We’re looking for any angle on the subject; from industrial vistas to amazing architecture or perhaps you want to communicate a deeper message about the concrete world we’ve made. 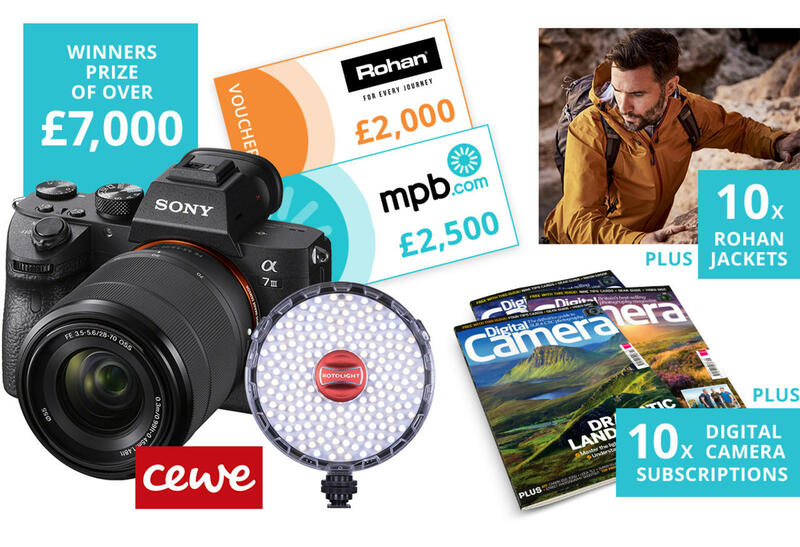 Win prizes from MPB, Rohan, Digital Camera Magazine, Sony, Rotolight and Cewe. The expert judge's chosen winner of the 'Urban Landscape' contest will receive a Rohan jacket worth £249 GBP. The winner of the crowd vote will receive a year-long subscription to Digital Camera magazine. The winners will be featured in Digital Camera magazine and www.digitalcameraworld.com as well as sister magazines including N-Photo and PhotoPlus, plus receive exposure through Digital Camera’s social media. There will be an exhibition at The Photography Show in the UK, March 2019, and winners will be invited to attend a special gala reception. The overall winner of Digital Camera Photographer of the Year 2019 will win an MPB voucher worth £2,500 GBP, a £2,000 Rohan shopping experience, a Sony A7 III + 28-70mm, a Rotolight Neo 2 kit and a Cewe print.